The Supreme Court of the United States (SCOTUS), on Monday, refused to hear Samsung's Appeal against the $120 million award granted to Apple Inc. in a patent dispute. The Court upheld the verdict with a single-line denial, without elaborating on the decision. The patent battle involved several patents tied to quick-link, slide-to-unlock and autocorrect features. 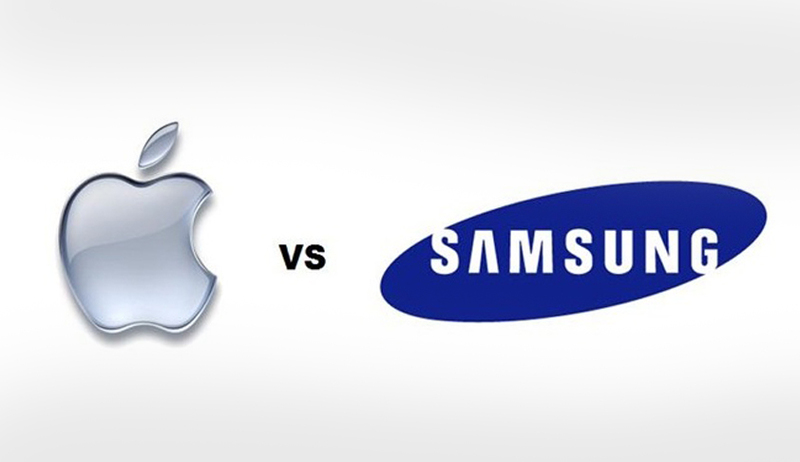 Apple had won the first round, with a San Jose, California Federal Court ruling that Samsung had infringed its patents. Apple had then been awarded $119.6 million. This ruling was initially overturned by the Federal Circuit, but was reinstated again in October, 2016 by the same Court. Samsung had then approached the Supreme Court, challenging the procedure followed by the Federal Court, submitting that they had arrived at a decision without considering additional legal papers or hearing oral arguments. Responding to the verdict, Samsung was quoted as saying that its argument was supported "by many who believed that the court should hear the case to reinstate fair standards that promote innovation and prevent abuse of the patent system." The company noted that one of Apple’s patents at issue in this case has been invalidated by courts "and yet today's decision allows Apple to unjustly profit from this patent, stunts innovation and places competition in the courtroom rather than the marketplace."